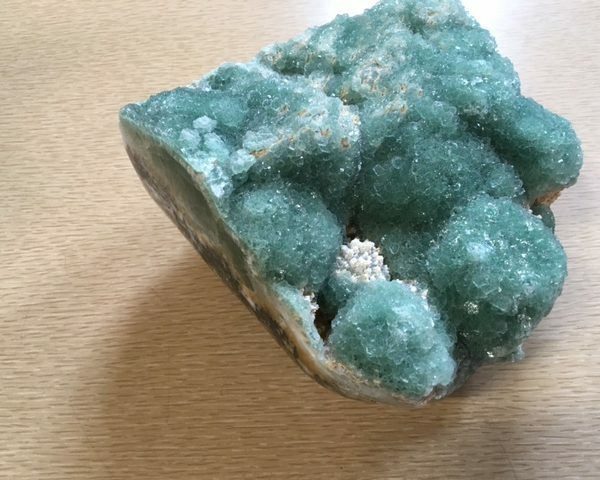 Unique and incredible green fluorite specimen from China. 11 inches! Incredible green fluorite from China, 11 inches.